Agouti-Related Protein (AGRP) Has a Central Inhibitory Action on the Hypothalamic-Pituitary-Thyroid (HPT) Axis; Comparisons between the Effect of AGRP and Neuropeptide Y on Energy Homeostasis and the HPT Axis. Because – MSH has a potent stimulatory action on hypo- physiotropic TRH synthesizing neurons in the hypothalamic paraventricular nucleus (PVN), preventing the effects of fast- ing on the gene expression of the TRH prohormone (proTRH), we hypothesized that agouti-related protein (AGRP), a mela- nocortin receptor antagonist, may exert a central inhibitory action on these neurons. To test the hypothesis, the effects of intracerebroventricularly administered AGRP on circulating thyroid hormone levels and proTRH mRNA in the hypotha- lamic paraventricular nucleus (PVN) were compared with the effects of the recently described central inhibitor of the HPT axis, neuropeptide Y (NPY). AGRP administration increased food consumption and weight gain, suppressed circulating levels of thyroid hormones (T3 and T4), and resulted in an inappropriately normal TSH. These alterations were associ- ated with a significant suppression of proTRH mRNA in the PVN, indicating that AGRP infusion resulted in a state of central hypothyroidism. While similar observations were made in the NPY-infused animals, AGRP-treated animals had higher feeding efficiency, higher T4 levels, and lower type 2 iodothyronine deiodinase levels in brown adipose tissue than NPY-infused animals. 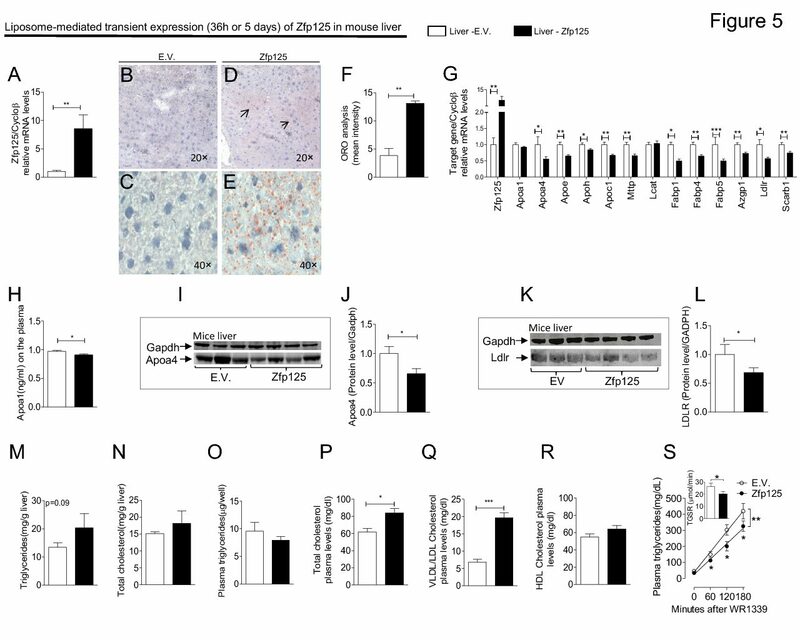 These data demonstrate that AGRP and NPY have a similarly potent inhibitory action on the proTRH gene expression of hypophysiotropic neurons, indicating that both AGRP and NPY may play a major role in the inhibition of the HPT axis during fasting.